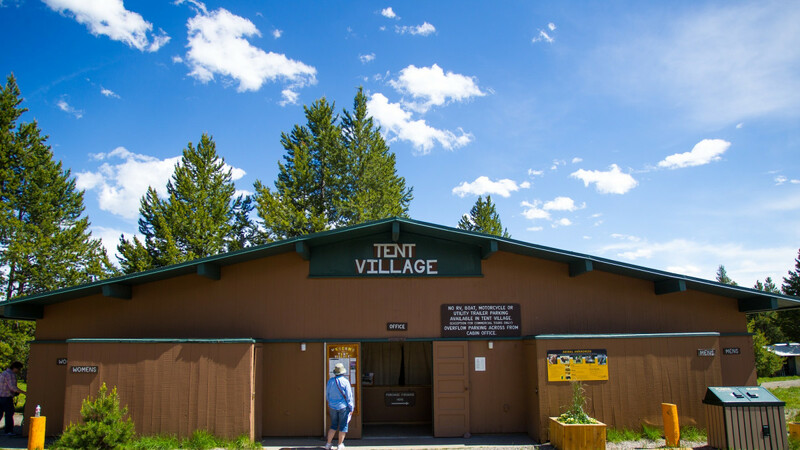 The tent cabins in Colter Bay Village are an authentic Teton Lodging hybrid unlike any other option in Grand Teton National Park, Yellowstone National Park, or Jackson Hole. These temporary summer cabins have two log walls, two weatherproof canvas walls with a weatherproof canvas roof. 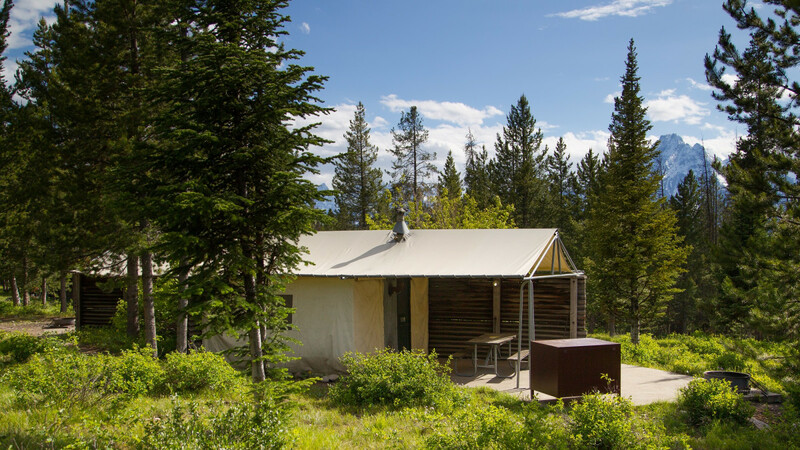 Each Tent Cabin also provides a fire ring, wood burning stove, picnic table, and lighting. Think of them as a deluxe tent – which means you still have to provide some of your own camping gear. Important to note is that the Tent Cabins do not provide any type of electrical outlet. 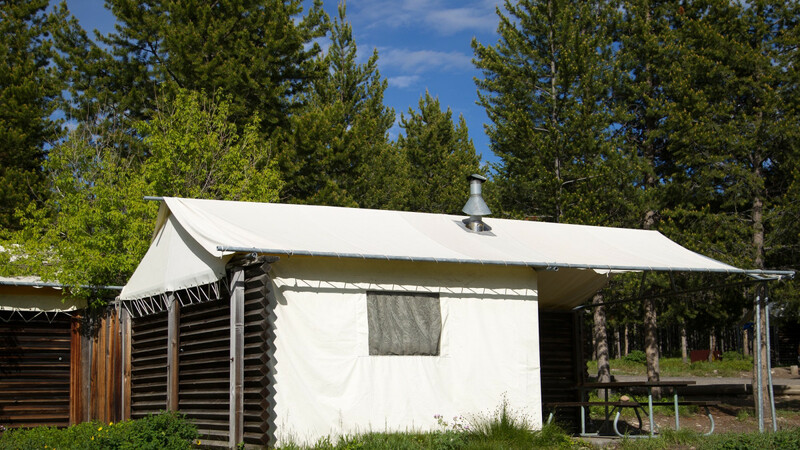 If you are driving through the Yellowstone or Jackson Hole area and had not planned on the Colter Bay Tent Cabins as an option we do rent sleeping bags, pillows, blankets, and the majority of other essentials to provide you with an experience of a life time. 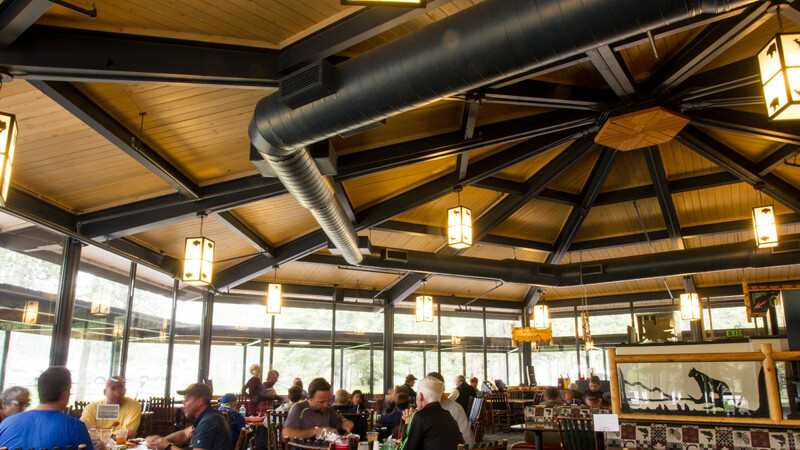 Our tent cabins have two pull-down bunks on each wall for a total of four bunks, an interior, potbelly wood-burning stove for heat, an exterior picnic table, and a grilling area. Guests are encouraged to bring all camping gear needed. A limited supply of sleeping bags is available for rent. 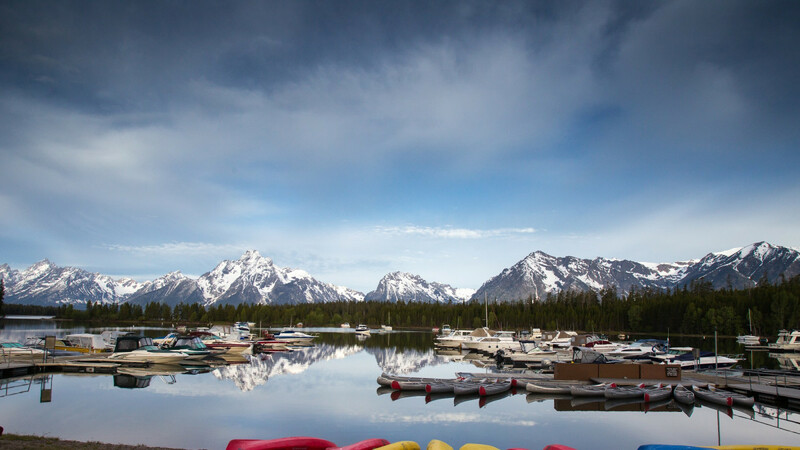 In addition to hiking trails, Colter Bay Village is a hub of outdoor recreation, including horseback riding, scenic lake cruises, guided fishing trips, and nightly ranger talks. Additional amenities found within the village include two restaurants, grocery store, marina and launderette with pay showers, retail stores, and visitor center.